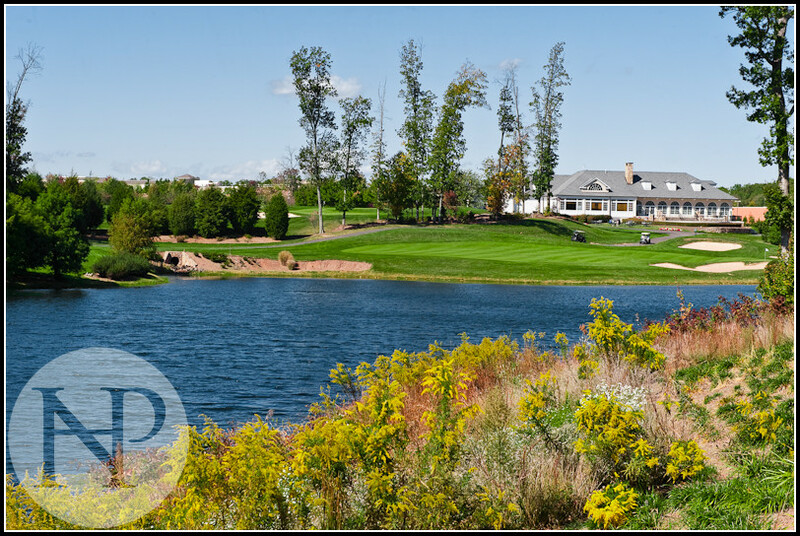 Dr. Khouri attended the last Gainesville Dental Study Club of 2015 at Stonewall Golf club at Lake Manassas! Dr. Khouri has been educating the area dentists at the Study Club for 12 years! We look forward to this up coming year! See you in February 2016!